Drive through Kansas or Iowa, and you’ll often see tri-propeller structures dotting the pastoral landscapes. The problem with these wind turbines is that they’re noisy and unsightly. NewWind is a French company that wants to fix both those issues and bring wind power to cities. The Arbre à Vent, or “Wind Tree,” is ultra quiet and designed to look like a tree. True, it looks more like an artist installation than something found in nature, but it’s definitely a step up from the industrial-looking wind farms. At nearly 10 feet tall, the Arbre à Vent isn’t exactly unobtrusive, though. The tree uses 72 “aeroleaves” that act as miniature turbines, generating power from breezes. 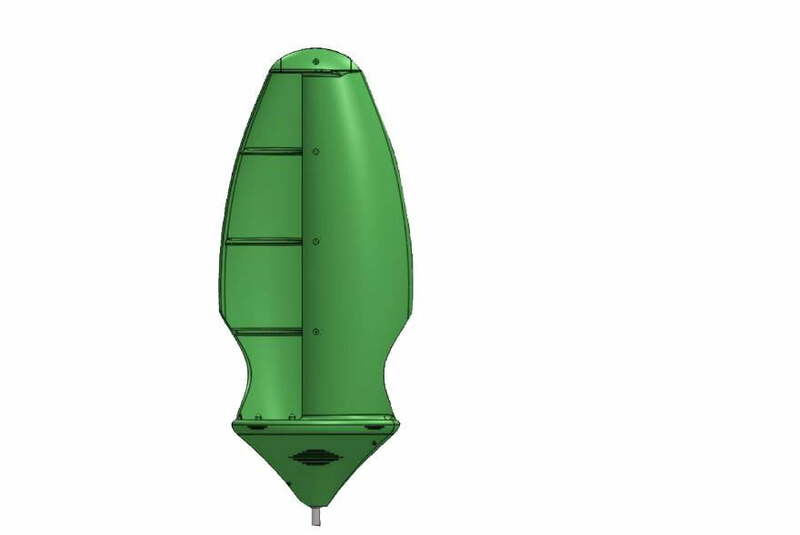 While traditional, larger turbines start turning at wind speeds of 8 or 10 miles per hour, Arbre a Vent works with lower airflow, around 4.5 miles per hour. This means they’ll typically be able to operate around 280 days a year, as opposed to larger machines’ 200 days per year, according to NewWind. The $35,000 prototype will soon be on display in Paris, and NewWind plans to begin production, hopefully with more eco-friendly materials, in March. Though the trees are fairly expensive, but Revuz tells CNN that architects have expressed interest in incorporating the aeroleaves into their buildings; the small turbines are cheaper individually than buying the entire structure. While they might stick out like a sore green thumb in suburbia, they’d probably look pretty cool draped in lights during December. Still, considering their size, cost, and power output, it might be a while before these trees sprout up in a city near you.